Women are having 'saddle surgery' to make bike riding more pleasant for their vaginas. Any woman who has ever ridden a bike for more than ten minutes knows that cycling can be uncomfortable AF. A growing number of ladies are not satisfied with how the bike seat treats their vag, and are turning to vaginal surgery to be able ride in comfort. 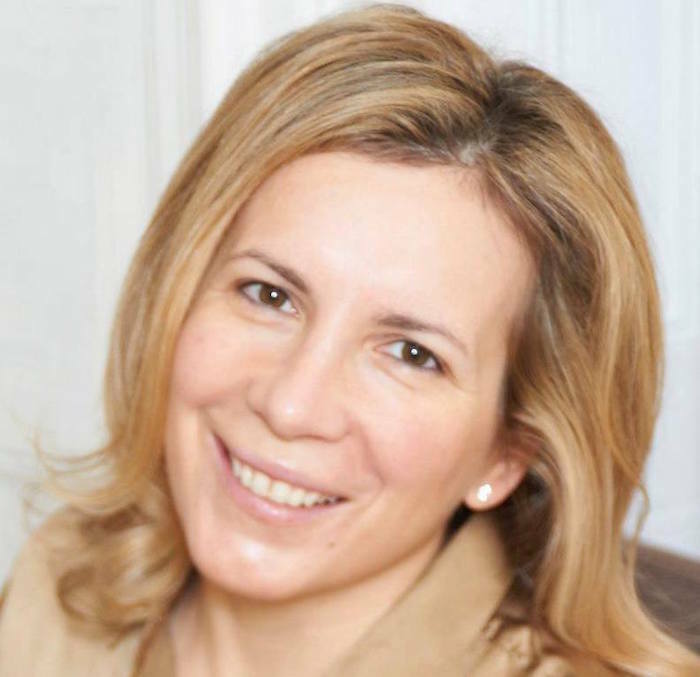 Angelica Kavouni, a surgeon in England, spoke to the about the rise in "saddle surgery." She claims to see as many as nine women a week interested in having some labial tissue snipped off to reduce chafing. The procedure takes an hour to perform and is done under general or local anaesthetic. It takes about two weeks for the bleeding and swelling to calm down, then another two to four weeks before a labiaplasty patient can jump on the saddle again. The price of not hobbling around after a spin class or casual bike ride is between $4300-$5800. 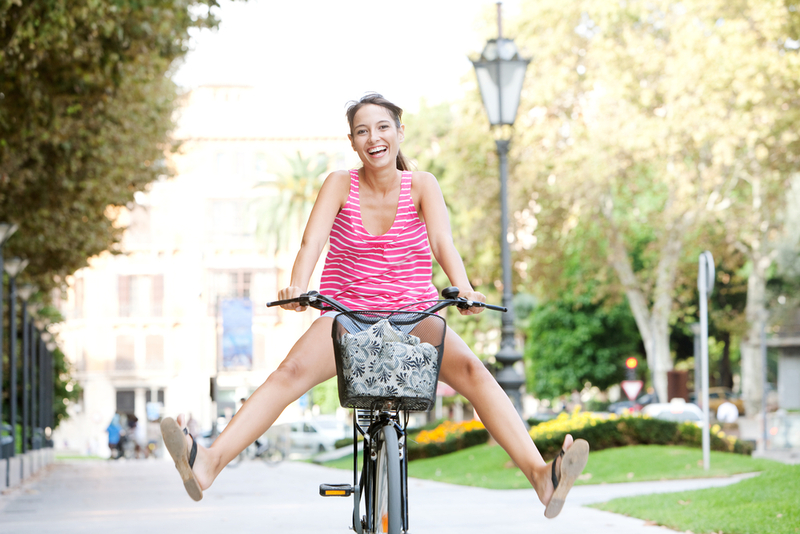 A labiaplasty patient described to how she was unable to bike for more than 10 minutes without pain. She tried wrapping her seat in a towel or stacking up sanitary pads to cushion the blow. As it turns out, walking around with 3 pads was awkward and didn't do much. The woman said, "I've never been insecure about my body for aesthetic reasons, but physically, it felt like it was really holding me back." She finally opted for surgery with Dr. Kavouni. Post-surgery, she "feel[s] more confident." Now that she has no excuse, she can go on as many long, boring bike rides as she wants.